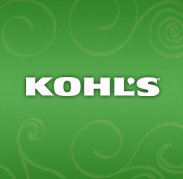 Being Frugal and Making It Work: Kohl's $10 off $25 Kid's Apparel Coupon - Perfect for Back to School Shopping! hmm kohls must be competing with jcpenney! I've never seen a $10 off coupon from them before like this. Interesting!